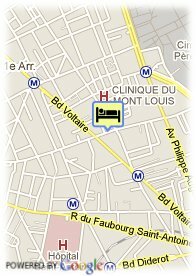 In the heart of the historic Paris the Place de la Bastille and the famous Père Lachaise cemetery, Classics Hotel Bastille will allow you to enjoy your stay in a warm and comfortable atmosphere. 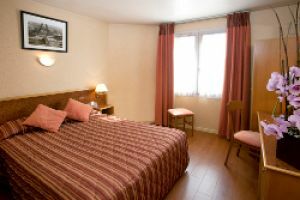 The hotel has 35 rooms with a contemporan decoration and is equipped of direct outside phone line,flat screen television with international channels, Canal +, safety box, modem connection, free wireless internet. Parking fee required (20.00 €), Paid covered parking at the hotel (20.00 €). Centre, Near subway / tramstation.